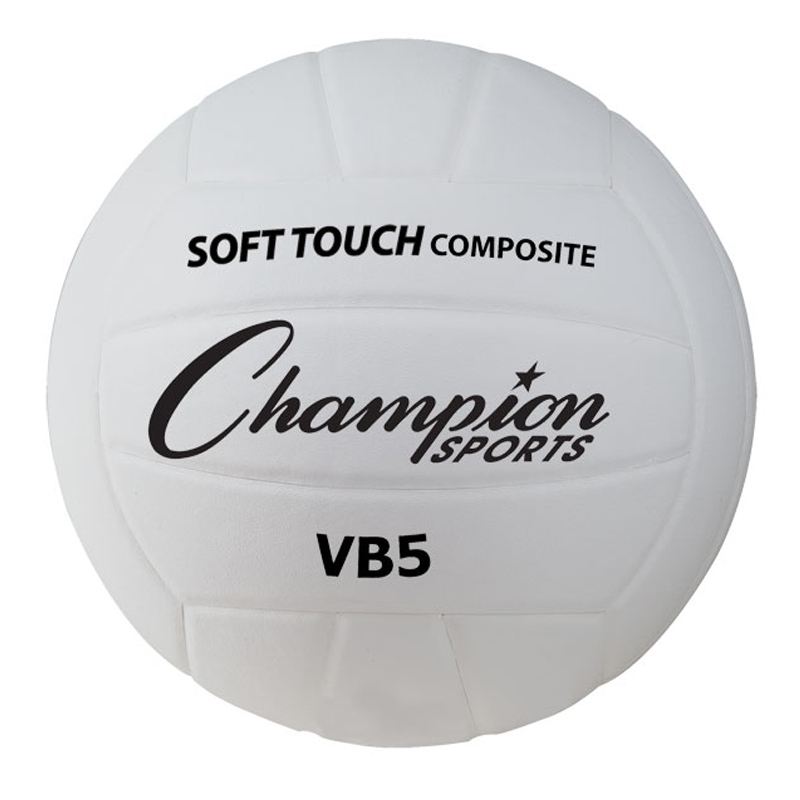 Champion Sports Synthetic Leather Volleyball Champion Sports Volleyball & Badminton. Sports Facilities Group Inc. Constructed with deluxe synthetic leather, the Champion Sports Synthetic Leather Volleyball offers superior durability for regular use in both gymnasiums and outdoor volleyball courts. The nylon wound 2-ply butyl bladder ensures the volleyball will remain inflated during gameplay.